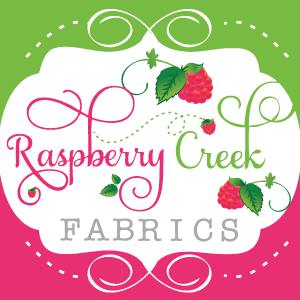 Make It Handmade: Southern Fabrics Giveaway Winner! We have a winner! Congratulaitons to Emily who's been waiting for some Scrumptious! Thanks again to Southern Fabric for offering such a generous giveaway, and for having fantastic deals each and every day! BTW, have you seen today's daily deal? It's a V and Co Jelly Roll! Color Me Happy!